I think we all need special places, places we can go to in our mind to take a break from the world, places we can physically go to do the same thing. Today I’d like to mention a couple of the far-flung special places I keep in my heart and the one physical place I have near to my home. There is a town on the west coast of Ireland called Doolin, to me it has always been a special place, even though I’ve only been there twice. It would be hard for Doolin not to be special, I mean it’s a town that is focused on two things, traditional Irish music and surfing. I’m not sure there is a finer combination of things to focus on. It’s a place I spend cycling next to the ocean, drinking in the music and watching surfing, damn near heaven. 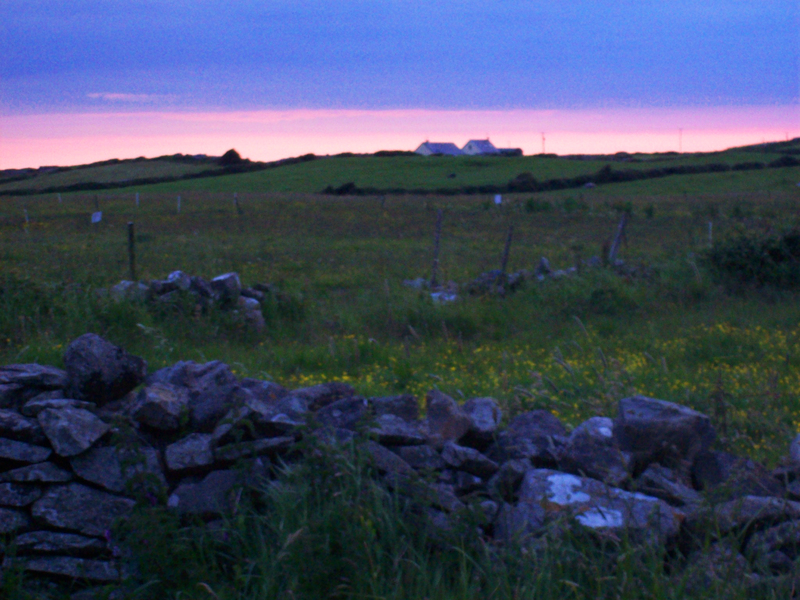 Doolin 10:30PM on a June night. 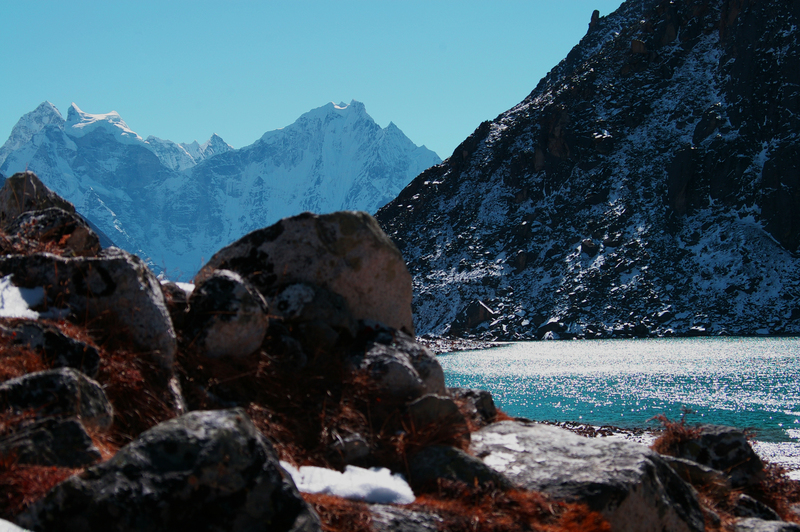 Probably my most special foreign place is the second sacred lake in the Gokyo Valley in the Khumbu Region of Nepal. I spent one amazing day there, sitting and meditating in the sun staring at my favorite peak in the Himalayas, Khan Tiega. 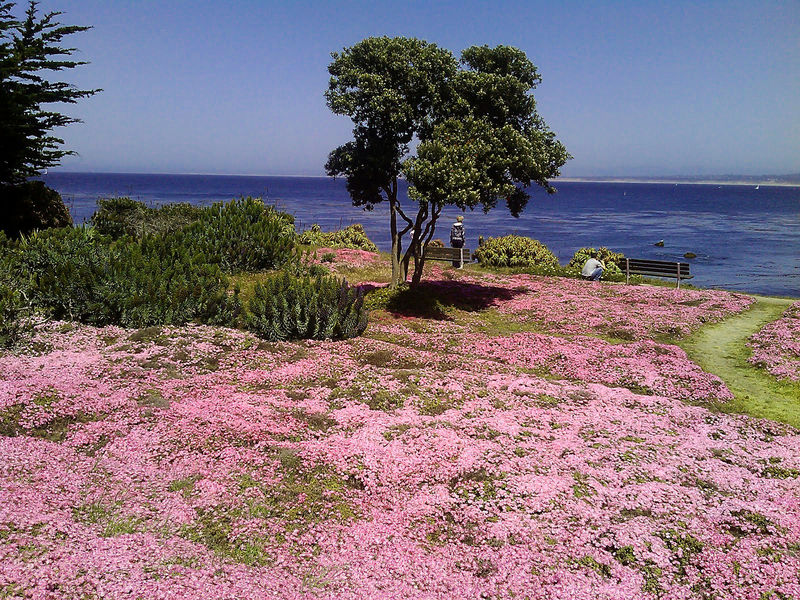 As for something sort of close to my home I have a particular spot on a sea wall outside of Monterey that is incredibly special to me. When I lived in that area I spent a lot of time sitting and thinking on that wall. This entry was posted in personal happiness and tagged blog, doolin, gokyo, happiness, himalayas, ireland, monterey, solitude, travel. Bookmark the permalink. Couldn’t agree more. 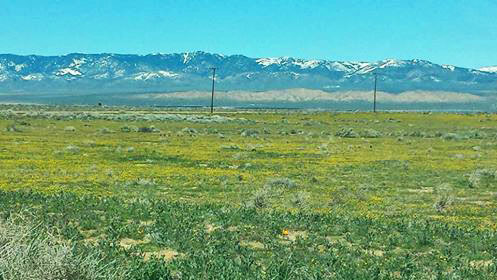 After spending a couple days there with Rev Kane I’d be very hard pressed to find a more peaceful and fun place. A couple days is not enough. But then maybe that’s part of what makes it special.